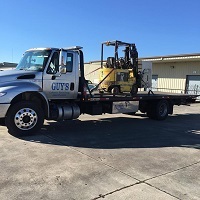 Who should you choose for the best tow truck in Zachary LA? Towing isn’t a fun experience. Oftentimes your car is broken down or at least isn’t in the right condition to get you where you need to go. Why should you deal with a towing service that only makes you feel worse? 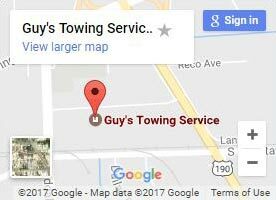 At Guy’s Towing Service, we don’t believe in compounding an already bad situation. Instead, when you call us for a tow truck in Zachary LA, we’ll do our best to make the best out of the situation. This includes giving you honest dispatch times and treating you with our signature helpful and friendly service. That’s how we’ve managed to stay in business for over 40 years! Have you really been around for more than four decades? Even though we’re one of the oldest and largest towing companies in Louisiana, that doesn’t mean we’re stuck in our ways. Using cutting edge Wreckmaster training and top-of-the-line equipment, we keep up with the best practices in towing. And we’re a staple of the community too. Since 1986, we’ve helped over 1000 drivers get home by offering FREE rides from holiday parties so they can safely enjoy the holidays with their families. 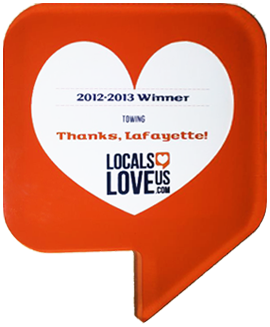 It’s just one of the ways we go above and beyond for our community! 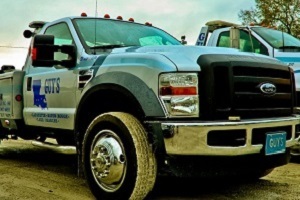 We also have heavy duty tow trucks! Sometimes, you need a little more power for a successful roadside rescue. And occasionally, you’ll need something a lot stronger. That’s where our heavy duty tow trucks and special vehicles come into play. If your vehicle is stuck off a bridge or off a steep country road, we won’t be able to drive down to get it. But using our powerful winch and 60-ton crane system, we’ll have you out in no time! A tipped semi not only holds up traffic, but it can be perilous to try to bring upright again. We keep everyone’s safety in mind by using an advanced airbag recovery system to make it right. Sometimes, it’s crucial that your cargo isn’t held up. Other drivers or customers could be depending on it! Share the load by using our specialized hauling services and we’ll make sure it makes it! If you’ve run out of gas or have another minor issue, call us for fluid delivery and other roadside assistance too! 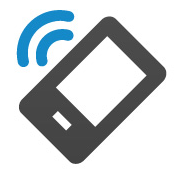 You don’t want to be met with a message saying to call back during business hours when you need a tow truck. At GTS, every hour is a business hour. We’ll take your call day or night, rain or shine; even on holidays! So choose us confidently, knowing you’ll be greeted by a friendly team that wants to help, and call us for a tow truck in Zachary LA whenever you need one! No one around can match our towing services! Don’t wait out in the rain in the middle of nowhere! Call us for help. Once our driver hooks up your vehicle, we’ll get you where you need to be.